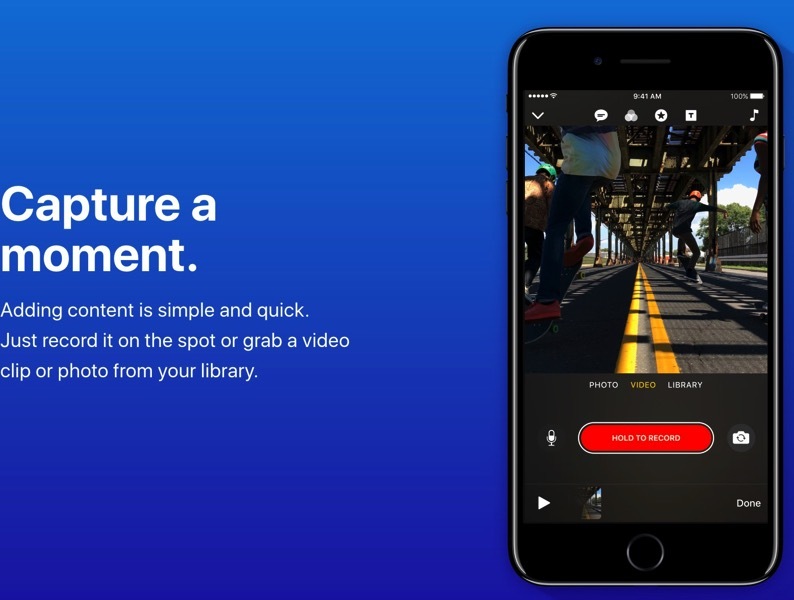 Announced last month, Clips for iOS is a new simple video editing app coming from Apple, and it’s going to be available for download today. The app will include a feature called Live Titles, which allows users to make animated captions using iOS dictation, supporting 36 languages. In its present state, Clips is a simple app. And that’s by design. It’s a quick and easy way to make sharable videos. It will be a hard sell for many. It’s certainly not for those who take video editing seriously, and there’s an unavoidable bit of overlap with the aforementioned social media offerings. But it’s fun and easy, and the final package is a lot slicker than much of the competition. So while Clips isn’t Apple’s answer to Snapchat, or Instagram, or Facebook Stories, or Prisma, or the ill-fated Qwiki, there is still an element that’s inherently shareable. Which is to say, after making Clips this week, I actually wanted to share them. 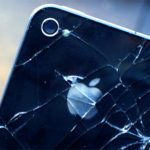 In a way, Apple has again renounced the responsibility of being a social network while also encouraging a kind of network-exclusive interaction. Just like the blue bubbles of iMessage will give you away, so will some of the features of this app. Clips for iOS will be available to download later today for iPhone and iPad. The app will require iOS 10.3, and is compatible with iPhone 5s and later, the new 9.7-inch iPad, all iPad Air and iPad Pro models, iPad mini 2 and later, and iPod touch 6th generation. Update: Clips for iOS is now available in the App Store. Click here to download it.